William Martin is product lead for .NET and Windows support on Pivotal Cloud Foundry and Cloud Foundry Foundation project lead for the Garden Windows and BOSH Windows teams. He drives the product vision, roadmap, and strategy for Pivotal Application Service for Windows and .NET capabilities for other related platform products. 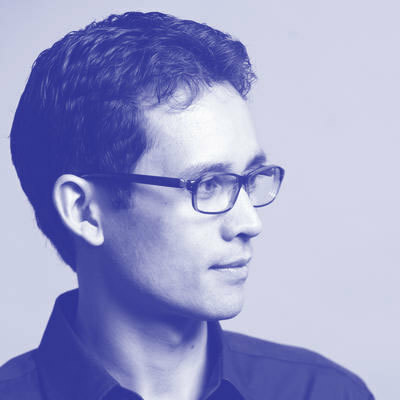 He has served in the past as head of product for real estate visualization startup Floored, software engineer at big data startup Ufora, instructor at General Assembly and the Yale School of Architecture, and professor of architecture at NYIT.